The state of Rhineland Palatinate is located in the heart of the Rheinische Schiefergebirge (mountain range). Trier is the oldest city in Germany. It is located in the region of the Moselle river. It was for centuries an important trading place. Mainz is an old university town on the left bank of the Rhine. It is one of the oldest cities in Europe. 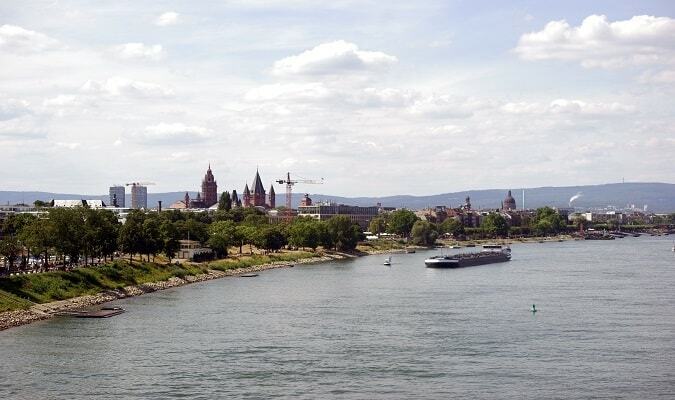 Koblenz is situated at the junction of the Moselle and Rhine rivers. 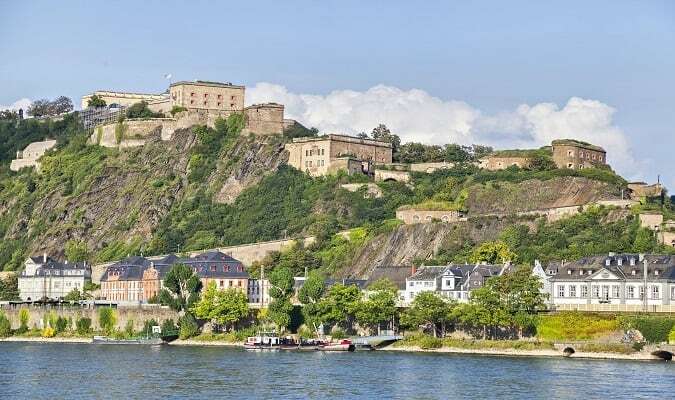 The city has many historical attractions, palaces, churches and the Ehrenbreitstein Fortress. St Goarshausen is located 30 km from Koblenz. 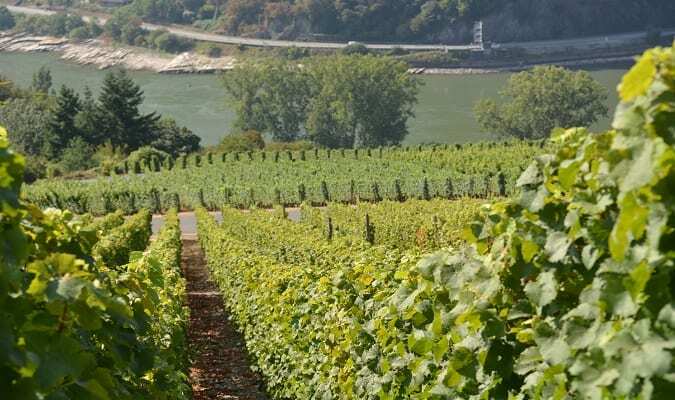 It is famous for its proximity to Loreley, having its economy based on wine production and tourism.